Our guide will pick you up early 05:00 Am in the morning then travel with private modern van for 03 hours to wander the famous historical temples of Edfu and Kom Ombo. Start at the temple of Edfu devoted to the falcon headed god (Horus), arrive to the site following a short horse carriage ride, the temple is dedicated to Horus and it is considered the best conserved cult temple in Egypt, it is the site where god Horus believed to revenge the killing of Osiris. 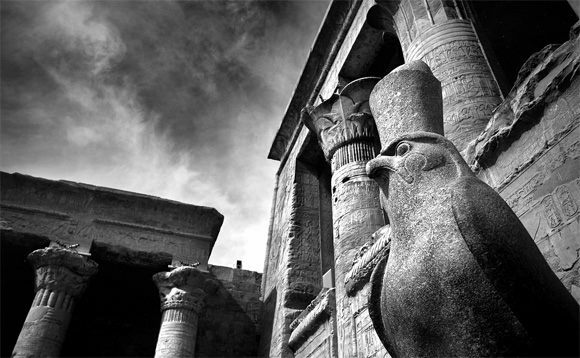 Continue to the famed temple of Kom Ombo that stands on high grounds overlooking the River Nile, it is two entrance temple, established on the honor of 2 gods the crocodile headed Sobek & Haroeris the ancient falcon headed Horus. End the trip with lunch meal before traveling back to your hotel in Marsa Alam.